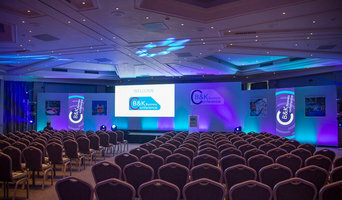 Organisations, schools and associations inform, educate and inspire the public and industry professionals. If you are an architect, designer, builder or contractor in New Mills, Derbyshire, UK, they can provide invaluable expertise and advocacy for you in your chosen field. Associations, for example, can provide detailed insights and up-to-date resources for negotiating the rules and regulations of your local area. Organisations and schools also create a sense of community by providing networking opportunities with industry leaders and like-minded professionals. Furthermore, they encourage advancement in the field by conducting new research and conferences, while also recognising and awarding exceptional design. 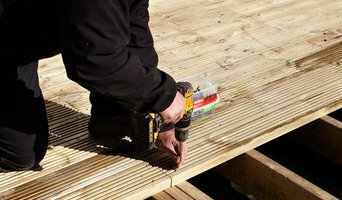 The Timber Decking and Cladding Association provides guidance and advice on how to specify, choose and build timber decking and cladding structures properly. We exist to promote and encourage best practice to ensure your timber structures deliver the service life they are capable of. 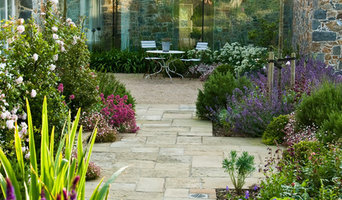 The Society of Garden Designers (SGD) has been championing excellence in garden design for over 30 years. It is the only professional association for garden designers in the UK and counts some of the UK’s leading garden and landscape designers among its growing membership. It is active both nationally and internationally, promoting its aims through its journal, workshops, seminars, conferences and annual SGD Awards scheme. 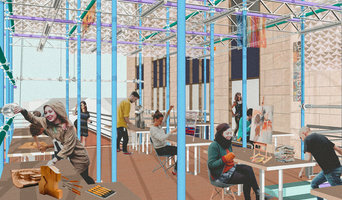 Originally residing in Hong Kong, I am a Master of Architecture student at the Sheffield School of Architecture. 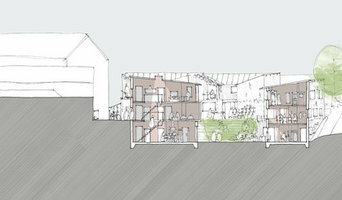 I have previous experience in London at Farrells as a Part I Architectural Assistant. After attaining the International Baccalaureate Diploma in 2012, I decided to pursue architecture to adopt innovative thinking into the practicalities of everyday life. My determination to work in the built environment derives from my desire to ultimately transform the way people work and play in designed spaces. Besides architecture, I’m constantly preparing for my next scuba diving or skiing family trip. My wider interests lie in photography, pottery painting, drawing, woodwork and languages. Take a peek at my architecture projects and other work. Please don’t hesitate to leave me a message!